In February of 2013, I had unsuccessful knee surgery that left me with severe arthritis swelling and pain. One month later, I discovered a lump in my left breast. Within a week, I got the devastating news that I had breast cancer. I subsequently underwent an eight-hour double mastectomy, followed by an emergency surgery a week later to stop uncontrolled bleeding and finally, reconstructive surgery in April. I was 49 when I was diagnosed. In the three years leading up to that date, I had lost both my parents and both my in-laws. I was still feeling so sad and disoriented from all that when I learned I had breast cancer. I felt a horrible despair, and was very scared. Both my father and mother-in-law had passed away from cancer, and until my own journey I did not know many people who had successfully beaten cancer! Fortunately, all my doctors were extremely positive and I had the love and support of my wonderful husband, Earl, friends and family. I didn’t go home to Palo Alto right away. While I was recuperating, I sublet an apartment in New York City. 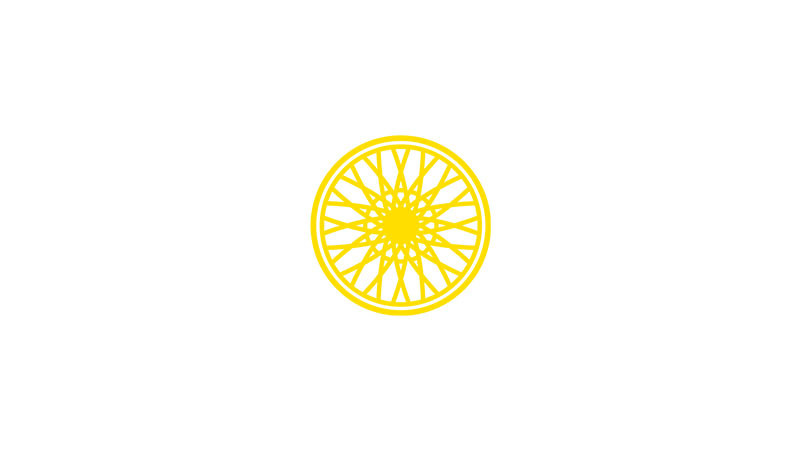 I used to walk by the SoulCycle studio on East 83rd Street and see the happy, sweaty people walking out and hear the amazing music. One day, I got up the courage to walk in and ask what it was. Bless the front desk staff, who could have been like, "Duh... 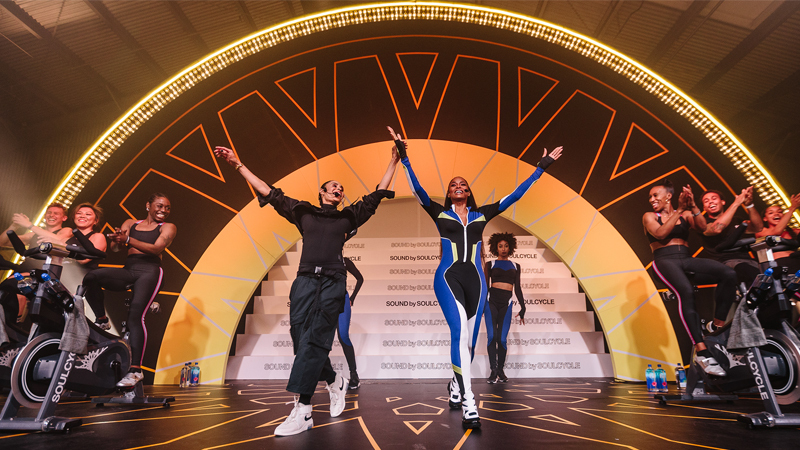 It's SoulCycle, the most fabulous thing to hit the fitness industry in 10 years... You haven't heard of it?" They were so sweet and enthusiastically told me all about the ride and the community. I vividly remember being enthused and sad at the same time. 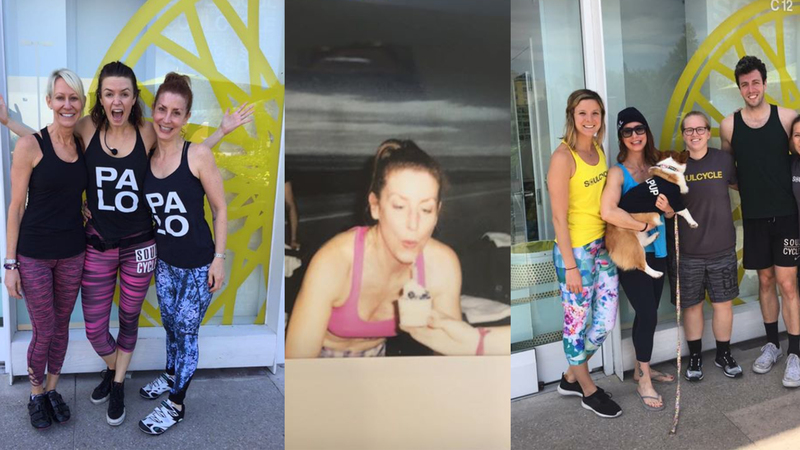 My knee had not heeled properly at all, I was still in so much pain and I knew there was no way I could do SoulCycle. Then, I heard Kelly Ripa mention SOUL on TV and I was even more envious of those who could ride. Fast-forward to Thanksgiving of 2014, when I was having dinner with friends back home. 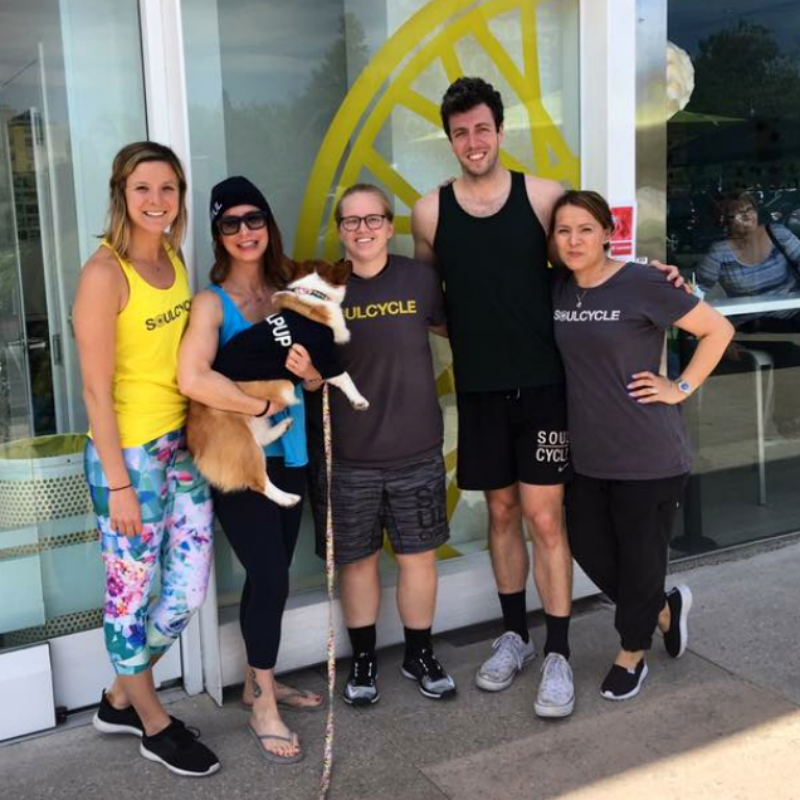 The subject of SoulCycle came up and my friend said, "You know there's one in Palo Alto, right?" I was so excited to hear this, and basically decided right then and there that I would do whatever it took to ride. Once I got the OK from my orthopedist, I scheduled my first ride at PALO in February 2015. 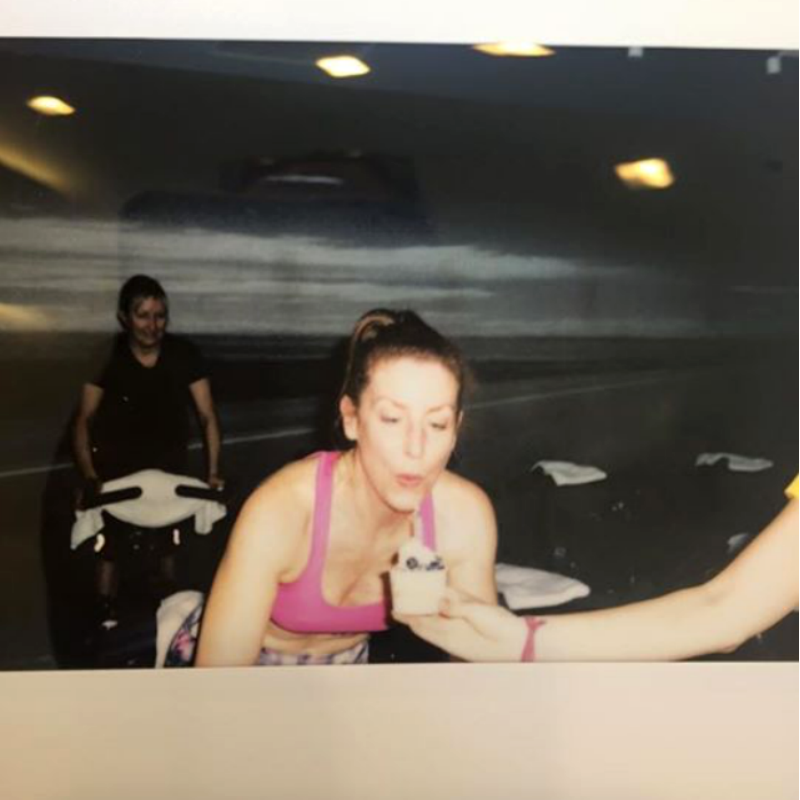 I had been doing Pilates to get strength back in my knee and talked my amazing Pilates instructors, Janel and Heynia, into trying SOUL with me. 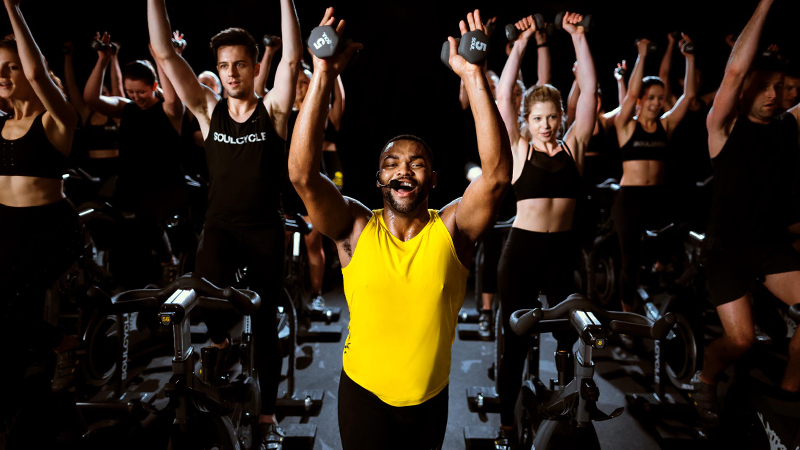 I had built SoulCycle up so much in my mind that I was nervous to actually clip into the bike. I was worried about my knee, but REALLY worried about how to clip in and out! Casey Hirsch was our instructor, and she was beyond kind, fun and energetic... And that HAIR!!! I left that class sweaty, happy and feeling so fit and healthy -- like those riders I used to envy in NYC. Within a few rides, my legs, knee and upper body all got stronger, and I get stronger with every ride! 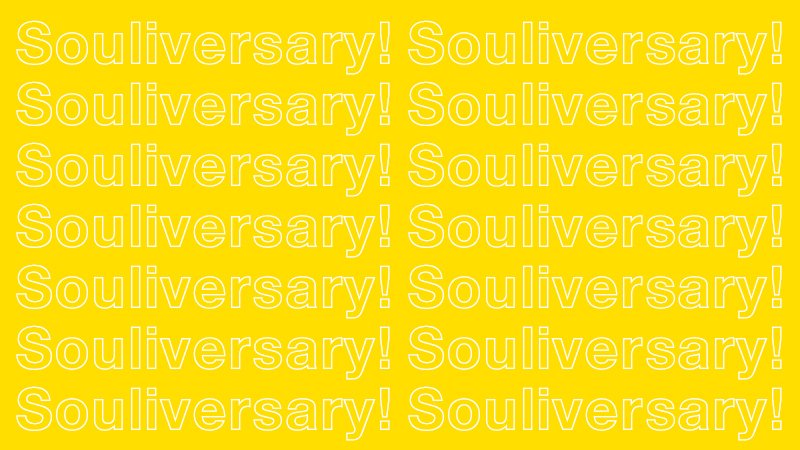 I’ve now been riding at SOUL for a year and eight months. I am SO much stronger, healthier and more confident than when I started. Awhile back, I read a SOUL Story about a rider (whose name I unfortunately can't remember) who had overcome an illness and said she rode every day. That inspired me so much. I try to ride most days of the week, and sometimes I double. Riding at SOUL has made my knee so much stronger, which has been a blessing. Also, when I first started riding, I used to get so hot, but was super insecure about taking my shirt off and riding in just a workout bra because of my mastectomy. As I became stronger and more confident, I just said f*ck it! Of course all the cute SOUL bras help with that, too!! When I woke up from my first surgery, I was told by the surgeon that they were able to get all the cancer and that it had not spread to my lymph nodes, which was great news. I was out of it on pain meds, but still remember feeling really happy and relieved. Every time I am told by my oncologist that I am still cancer-free, I am ecstatic. I hadn't realized it until I started writing this, but the anxiety I used to have about getting cancer again has really gone away. I'm so grateful for that! Earl and I joke that the Palo Alto studio is my second home, but it kind of is... I'm there at least five days a week. I LOVE the staff and most of the riders I have gotten to know. I am so blessed to call these amazing rockstars my friends, both in and out of the studio. The front desk staff, managers and instructors have all been so good to me; they are like family now! They are really genuine in their kindness and concern for riders. And they're just plain FUN! For my birthday this year, Olivia, Andrew, Emma and Matt decorated my bike with glow sticks and all kinds of cool stuff. It was awesome! I love PALO so much. I finally got to ride in New York City last Christmas. My first ride was with Melanie Griffith at E83. I also rode at W92 and W77. It was heaven! One of the things that’s meant the most throughout my journey are the riders who come up to me and tell me I inspire them. That's a huge honor, because SOUL brings so much to riders' lives. We all motivate and cheer each other on!